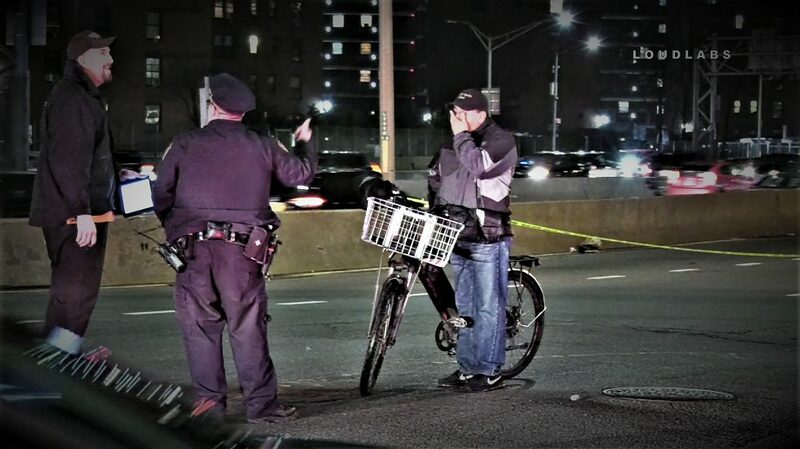 CORONA, Queens – A pedestrian was struck by an electric cyclist. This happened around 9:20 pm, at 99 St & Horace Harding Expressway Service Road, within the confines of the 110th Precinct. The cyclist stayed on the scene. A collision investigation was requested. When the NYPD Highway Lieutenant visited the victim at the hospital he discovered the victim suffered from non-life threatening injuries. The collision investigation was canceled.